Whatever your reason for owning an Apple device, at some point in time, you might need to transfer all your text messages, your music, your custom ringtones, and more, to an Apple product. Apple made its "Move to iOS" app for this very purpose, but it doesn't actually have very many capabilities. 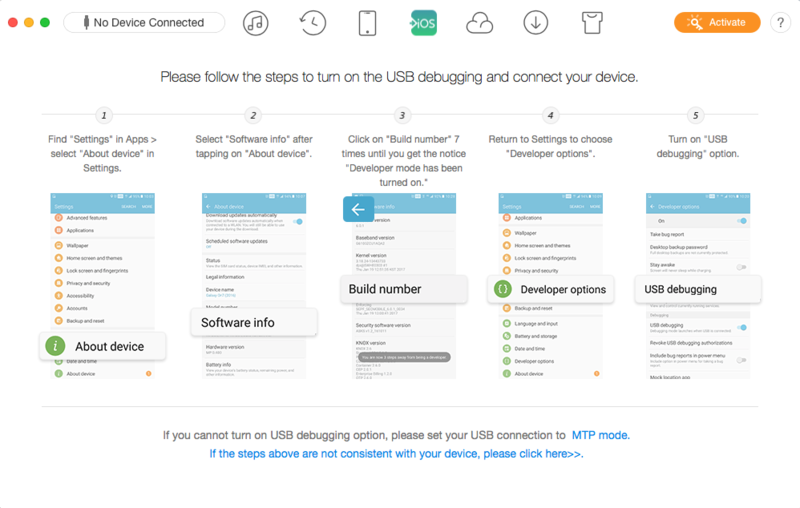 To move all of your data over to that shiny new iPhone, you should check out iMobie's AnyTrans data transfer tool. Best of all, the iOS Mover feature is absolutely free. AnyTrans is built for the same purpose as Move to iOS, but does so in a much more efficient manner. 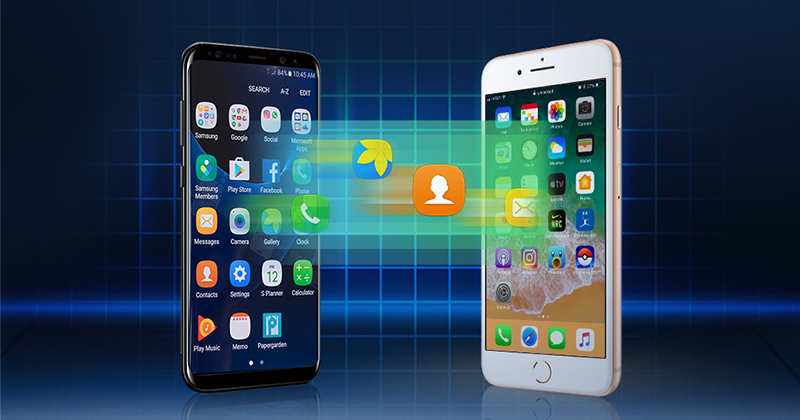 You see, while Apple allows you to transfer your text messages, your photos, your contacts, and your calendars, you have no control over what gets migrated over and what does not. AnyTrans is capable of doing all that but with the capability of selecting precisely what gets transferred, as well as migrating call logs, music, downloaded videos, custom ringtones, eBooks, regular and compressed files, and documents. Here's the key thing: AnyTrans doesn't just transfer all your files; it transfers them professionally, with a genuinely nice UI to boot. When you're choosing which texts you want to move over, you can either select a one-click option to transfer everything, or preview and select which texts and attachments are sent. When you migrate your contacts, the names, phone numbers, photos, emails, and more will all be there waiting for you on your new iPhone. It'll even skip duplicate contacts and integrate info it detects is of the same person. 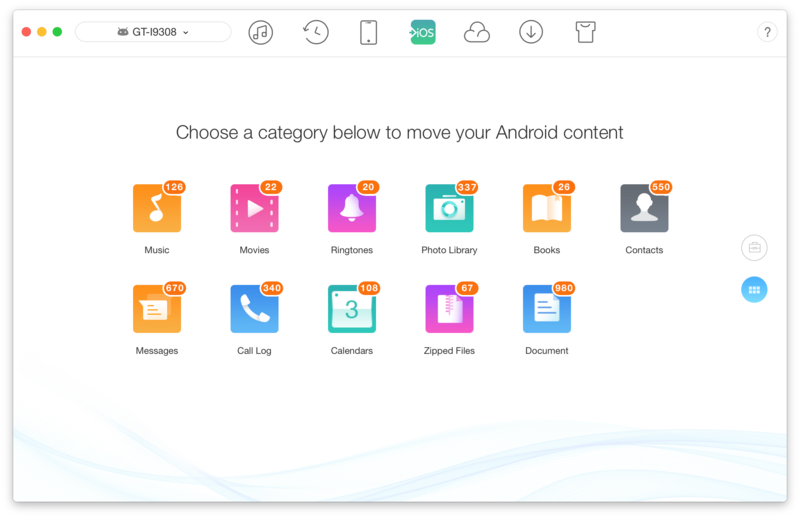 And when you move your media files over, AnyTrans will automatically convert them to iOS-compatible formats, letting you to enjoy all your content hassle free. To add onto all of this, you don't even need to factory reset your iPhone before you start transferring data. So if you've already set your shiny new iPhone X up but feel that you'd rather move everything directly over from your Android phone, you don't need to perform a complete wipe. That's a feature that Move to iOS can't match. If you'd like to try AnyTrans out, all you need is an Android phone with 4.0 Ice Cream Sandwich or higher, as well as an iOS device running iOS 5+, including iOS 11. The tool can be installed on both Windows and macOS devices, and the macOS High Sierra Beta is supported as well. The iOS Mover feature is 100% free to use, but if you'd like to have access to the other data management features, you can get a free trial. A single license for one computer is $39.99, two licenses for two computers are $49.99, and a family license for five computers is $59.99. You can learn more about AnyTrans or make a purchase at iMobie's official site.